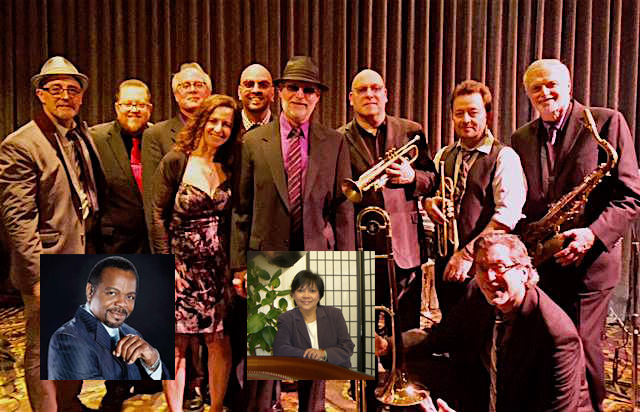 Pianist Manny Moka returns to Angelicas with the Band On Fire, a nine-piece ensemble of the Bay Area’s finest musicians, including Mike Olmos and Bill Ortiz - trumpets, Charlie Keagle - sax & flute, Derek James - trombone, Curt Moore - drums, Edgardo Cambón - congas, Omar Ledezma - timbales, and Scott Thompson - bass. The April 8 show will feature special guest vocalists Nicolas Bearde and Sandy Cressman, as well as pianist Socorro de Castro. Reserve your tickets early for the best seats.